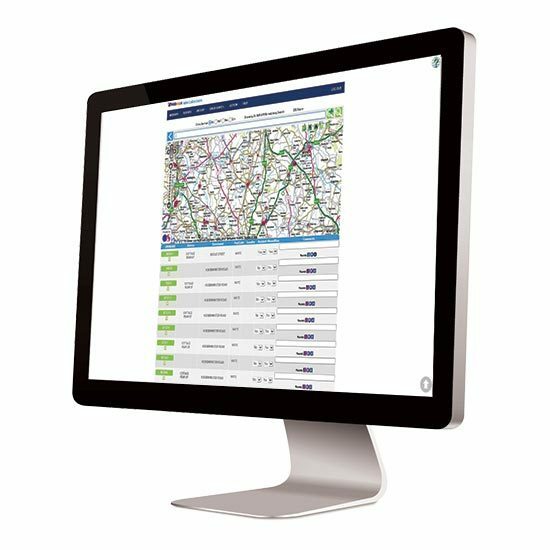 Our software, solutions and services are used by local authorities and leading environmental service companies to help them increase the efficiency and performance of their waste collection, street cleansing and highway winter maintenance services. In order to address the challenge, our customers are looking to a number of new technologies and applications, and recognising the need to share data and process between systems. Our concept of the smart depot is built upon an integrated set of data and applications that support operations and optimisation at the same time. Our optimisation software allows waste service managers to reduce costs, make the best use of resources and lower risk, by letting them plan collection rounds more easily and effectively. Our solutions lets you build the power of optimisation into your daily operations and provides access to service information for residents and colleagues. Our In-Cab provide drivers and crews with the information they need to complete their round safely and efficiently, at the same time as reducing costs and complaints. Our operational solutions connect with your website and customer experience platform, so that citizens can engage with you more cost effectively.